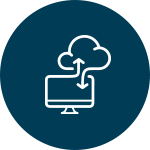 Smart Information Management (SIM) provides you with a secure platform to consolidate and connect all components of your personal data and documents with full control over who has visibility and access to it. PIC has 3 components. Tralcer Connections, Tralcer Vault and Tralcer Payments. You have access to your information and documents anywhere, anytime on any device, online or offline. You can manage all the sharing within the secure Tralcer environment. 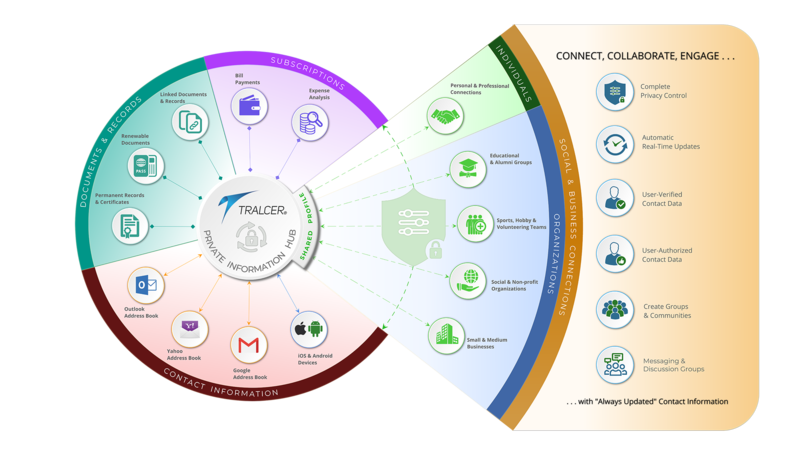 The Tralcer connections module enables you to connect and share information with anyone you wish to. You can decide what you wish to share, who you share it with and how long to share it. You have total control over every element of information that you are sharing. You get comprehensive reports to help decision making. You get alerts that help avert crisis. e.g. 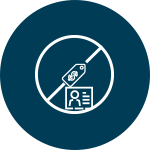 Tralcer Vault alerts you when your passport needs renewal or Tralcer Payments alerts you when your credit card expiry date changes to modify affected autopay instructions. You get the benefits of connecting but reveal only specific elements of personal information that you choose, as necessary. Your personal information is not publicly searchable on Tralcer. We do not provide any directory search options. 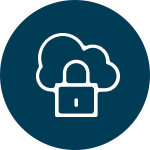 Tralcer is purpose built, keeping user data privacy and security as a key focus. It has influenced our product architecture and business model. The Smart Information Management (SIM) infrastructure is secure, not just within our servers but at every point until it reaches your device. We use 2048-bit Extended Validation SSL transport between our severs and your device. The Smart Information Management environment contains different types of user data. Our data architecture enables you to control the privacy settings on each element of your data. Our APP’s are completely ad free, both on mobile devices as well as on PC’s and Laptops. It will always remain ad free. 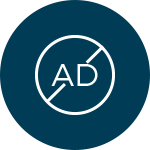 Our commitment is to never sell user data in any form whatsoever, identifiable or non-identifiable.